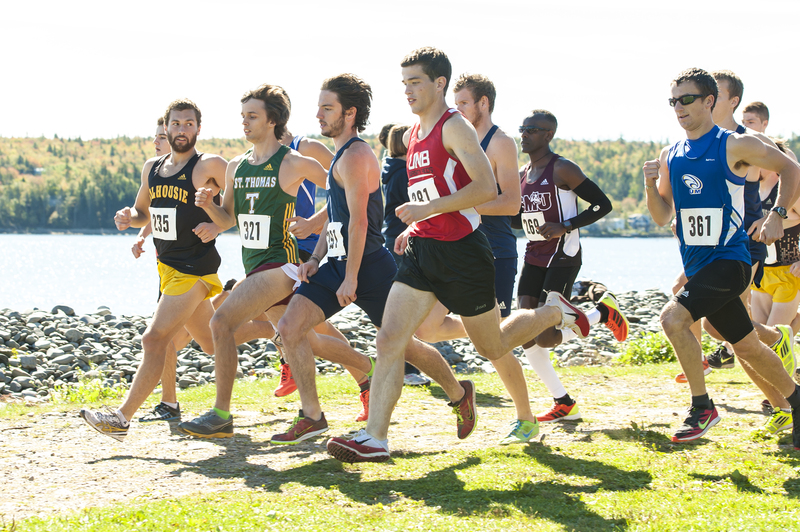 In a tune-up for the AUS championships in Moncton on Oct. 26, the Dal men’s and women’s cross-country teams took part in the RSEQ Invitational in Montreal on Oct. 12. The women’s team placed second overall in team scores, with three Tigers finishing in the top 10 (Ellen Chappell in sixth, Natalie Sachradja in seventh and veteran Anna von Maltzahn in tenth). The men’s team finished fifth overall, with top Tiger finisher Matt McNeil placing 18th. 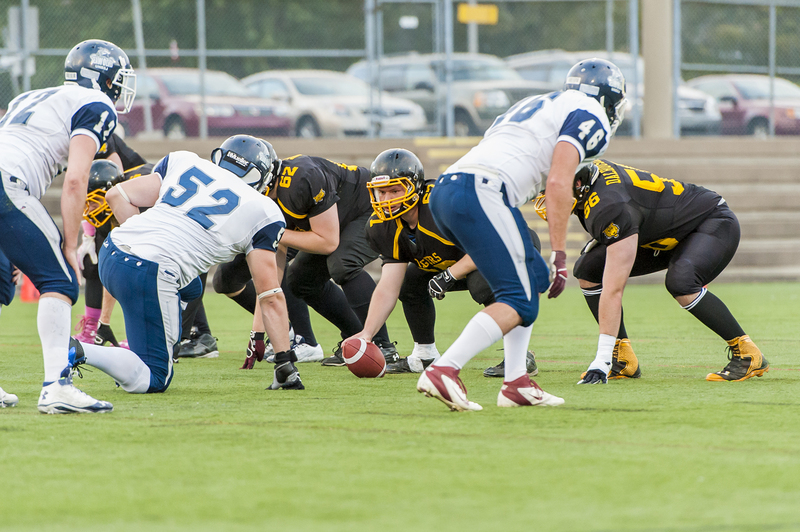 The Tigers squared off against the UNB Fredericton Red Bombers with serious playoff implications on the line. After a Tigers rushing TD, MacKenzie Inglis added another score after intercepting the UNB quarterback and running it in for a touchdown and a 14-8 lead. UNB would strike back to lead 18-14 at the half, where a kick-through and a reversed safety call would cut the lead to three. Matt Shannon would later convert to Robbie Tufts for the score after Inglis‘ second pick of the day. Inglis would add two more interceptions and the Tigers would emerge with the 29-20 win and home field advantage in the AFL semifinal on Oct. 26 at Wickwire Field. 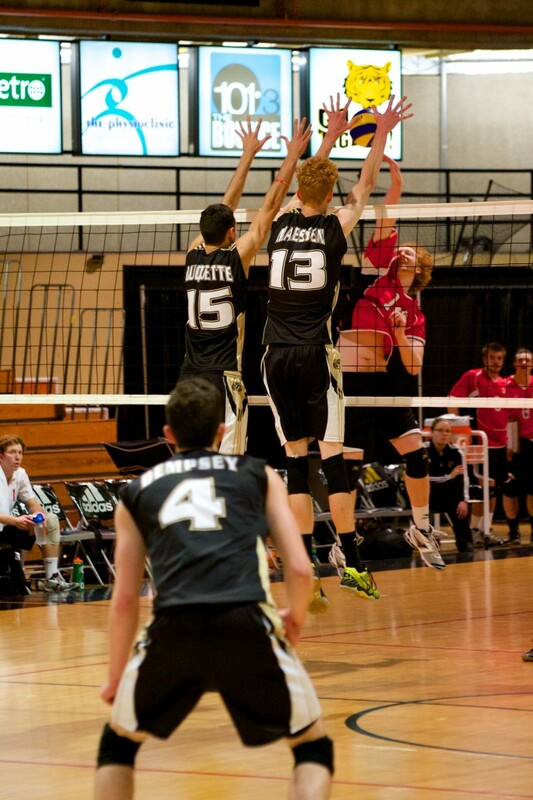 The men’s volleyball team continued their preseason with matches against the visiting University of Winnipeg Wesmen on Sunday Oct. 13 and Monday Oct. 14. The Sunday match was a back and forth affair, with each team trading set victories until the fifth set, where Winnipeg held on for the win to take the match 3-2. Jonathan MacDonald had an impressive day at the setter position with 44 assists and Bryan Duquette had 15 kills and nine digs in the losing effort. The Tigers were unable to come away with a win in the series, falling 3-1 in Monday’s match. Kristen O’Brien led the way for Dal with 13 kills and five digs. The Tigers resume play on Oct. 25 with the first interlock series against RSEQ schools.